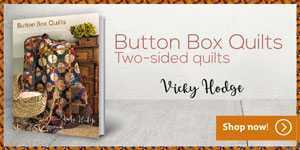 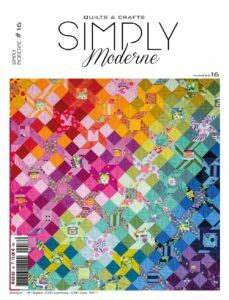 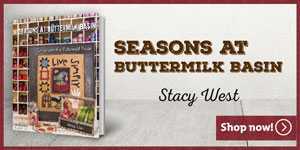 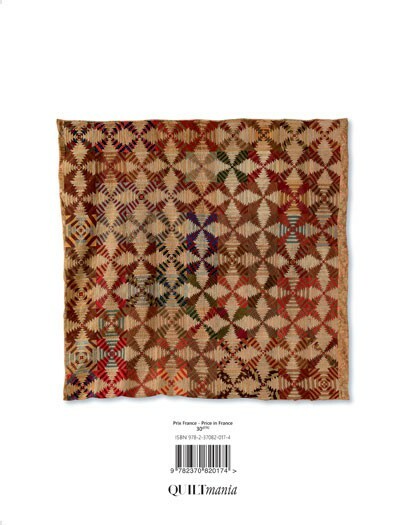 In this amazing book, you will discover some of her favorites in her collection, 18 lovely antique quilts to reproduce and admire. 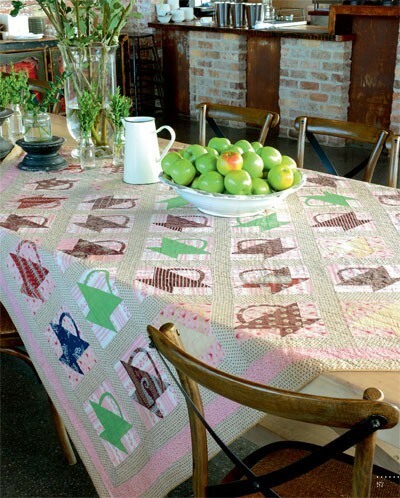 Linda shows her quilts periodically, on her farm in her new famous quilts in a barn. 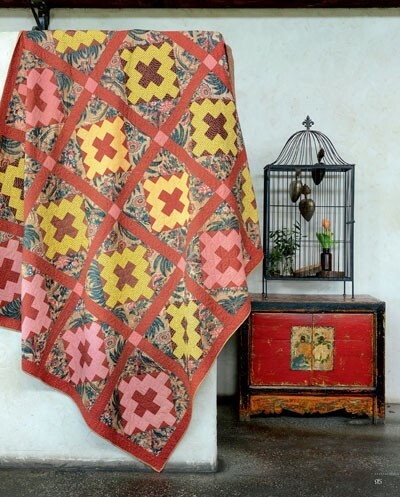 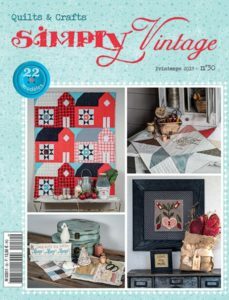 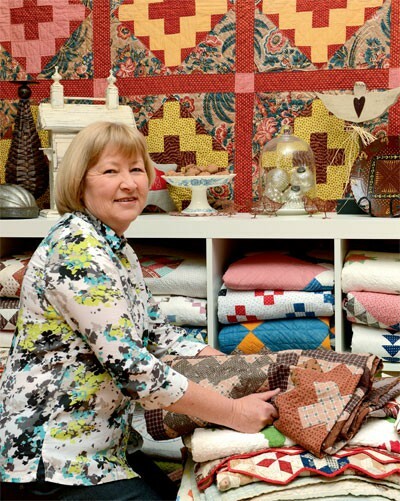 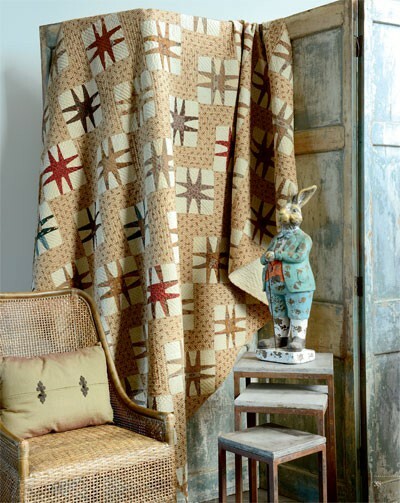 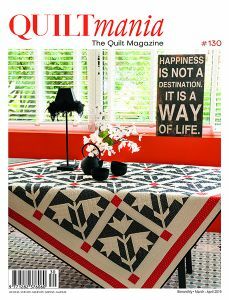 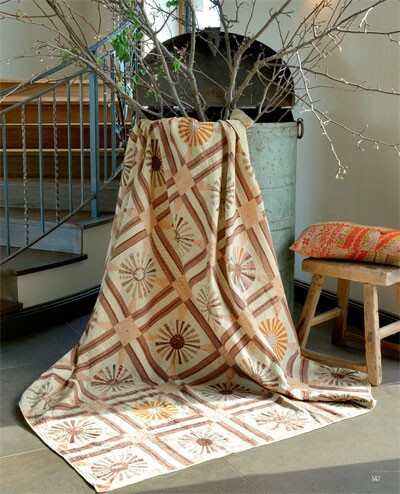 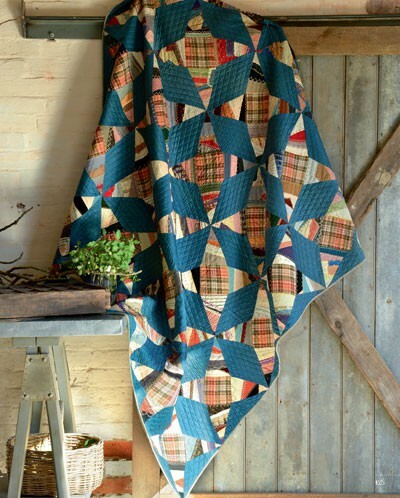 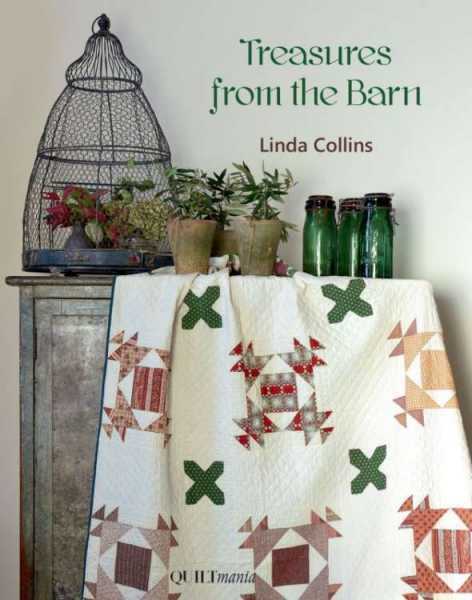 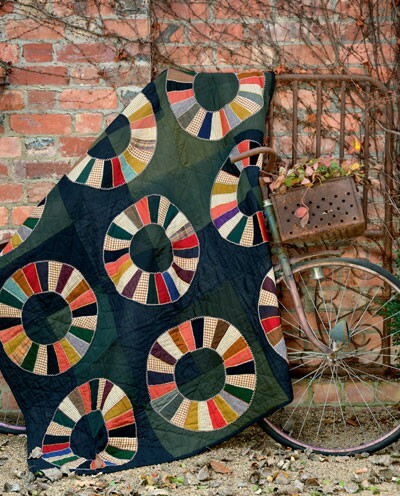 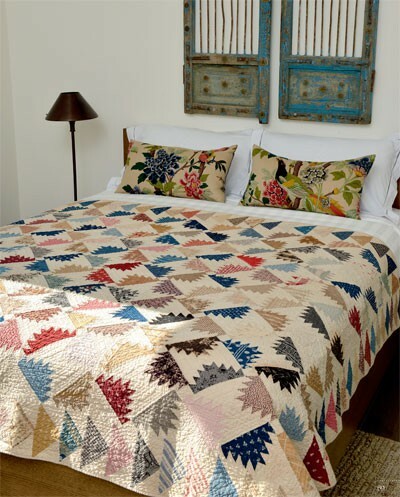 In this her first book, Linda Collins unveils some of the treasures from her collection of antique quilts, as well as 18 projects to make.